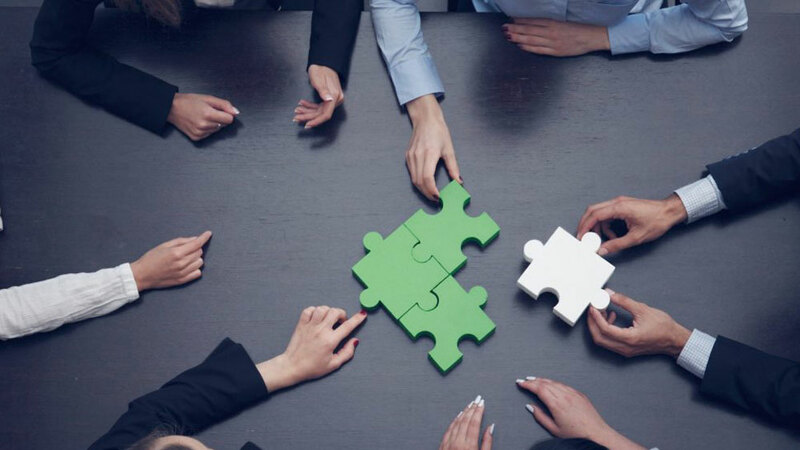 Merger and acquisition (M&A) is the path businesses take to achieve exponential and not just linear growth and therefore continues to generate interest. The Indian M&A landscape is no different. M&As have become an integral part of the Indian economy and daily headlines. Based on macroeconomic indicators, India is on a growth trajectory, with the M&A trend likely to continue. The number of private investments in the education sector so far in 2016 was 42, the lowest in the last five years, according to News Corp VC CEdge, the data and research platform of VC Circle. The deal value, however, is the second highest in the last five years helped by two big funding rounds in Byju’s, incorporated as Think & Learn Pvt. Ltd. It even beat the 2015 deal value at $166 million coming from a deal volume of 81 deals, the highest in the last five year. The deal value was the highest in 2014 at $243 million on the back of the $143 million investment in Bengaluru-based Manipal Global Education Services. Mergers and acquisition activity in the education space has seen 16 deals so far this year, just a deal lower than 17 deals struck last year. The deal value at $47 million is the highest in the last five years. The demand for education exists both at the student and employment level with 619 million population (students) falls in the 0-24-year age group. The total workforce in the country is estimated at 474 million, of which 232 million persons were employed in agriculture, 115 million in industries and 127 million in the services sector. The public expenditure on education remains far from 6% of the GDP, according to Central Statistics Office (CSO), India. Bengaluru-based edtech firm AEON Learning has acquired Acadgild in an all-stock deal worth $10 million. With this acquisition, AEON Learning aims to tap into the fast-growing online higher education market, which is pegged to be a $1.96 Bn industry by 2021 as per a latest KPMG-Google report. “This acquisition, thus, offers us a tremendous opportunity to shape the future of the global workforce to produce readily deployable skilled talent,” he added. Subhash Chandra-controlled Zee Learn is in talks with MT Educare, a Mumbai-based company that runs the popular Mahesh Tutorials coaching classes, to buy a controlling stake in the company, in a growing sign that a wave of fresh capital is triggering larger consolidation in the educational services space. Often, the Educational Sector is considered to be very different from other industries, as its prime goal is not to turn a financial profit, but instead to educate and impart information to students. The Education sector in India has witnessed a paradigm shift in recent times. It has since metamorphosed into an industry in its own right. Similarly, some initiatives are also taken up by the Government to encourage investments in the education sector. “In Education, we have regulated and formalised segments like schools, universities, colleges along with unregulated segments like pre schools, Education technology where people begin with small scale investments and dream of making it big, creating opportunities and making an impact which is scalable in the Education sector, said the Director.